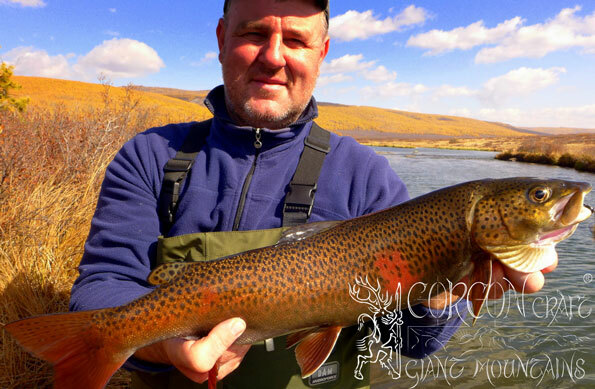 After an adventurous Taimen season of the now passing fishing year 2014, with many exciting catches and a few wilderness explorations of our own, in order to discover untouched Taimen hunting grounds, we would like to introduce some new fishing tours to our valued clients and friends of Taimen fishing, which we have already prepared for the new Taimen season in 2015. 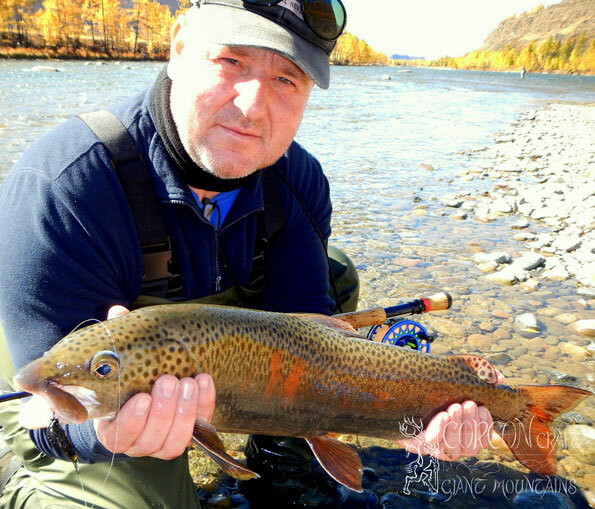 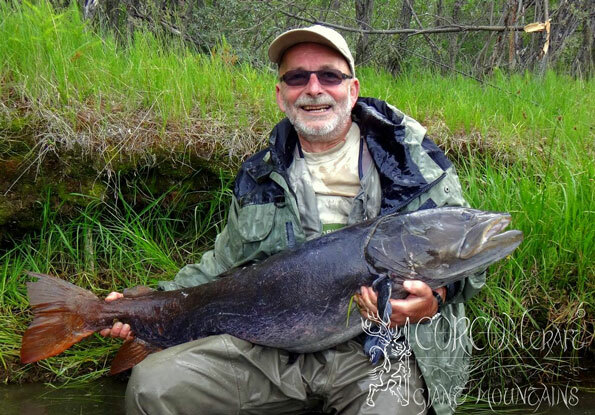 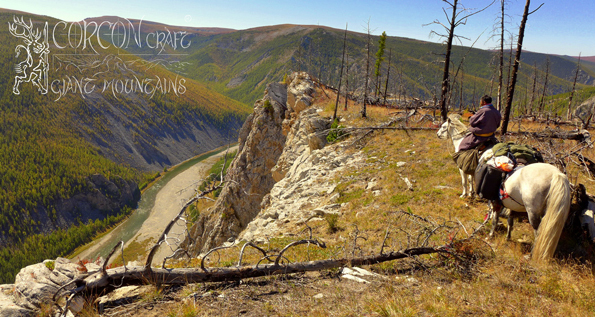 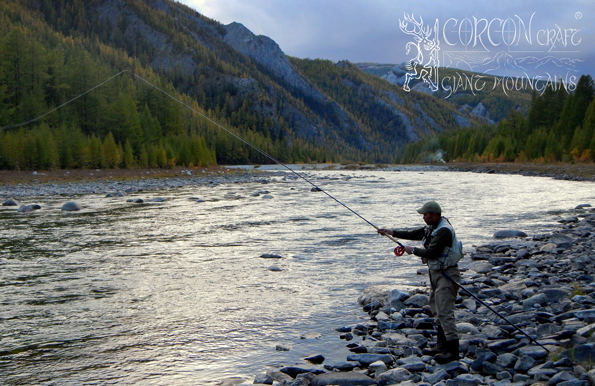 From the avid grayling angler specialist, who can follow his passion from our comfortable log-cabin camps and well-equipped yurta ger-camps, and fish at the gates to the wilderness for 4 different grayling sub-species, for prehistoric Altai Osman, for fat Lenok Trout, spotted Amur Pike, Siberian Eastern Lenok, and for numerous Hucho Taimen. 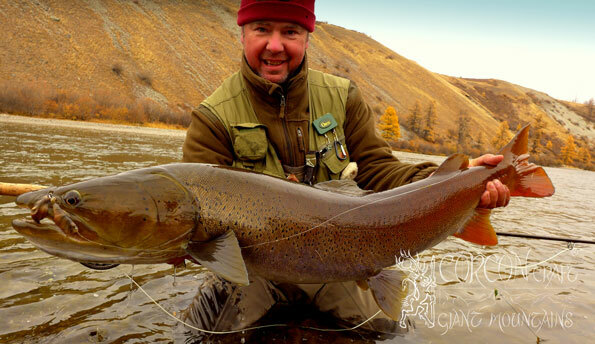 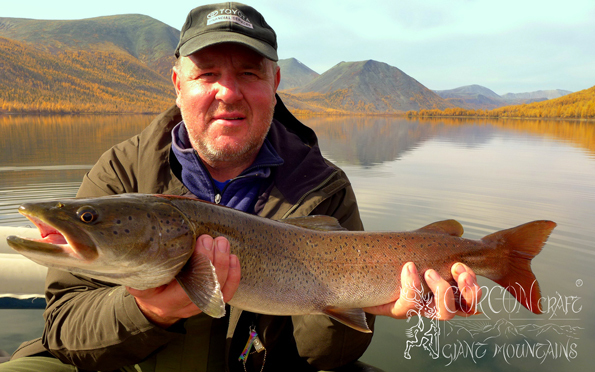 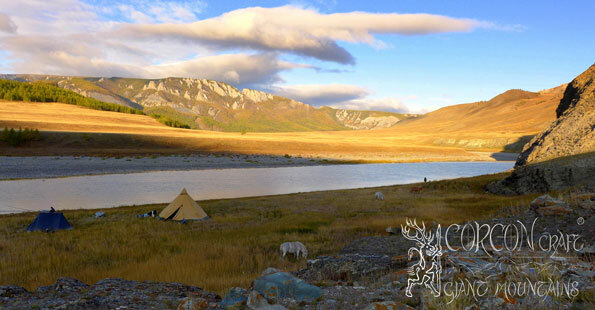 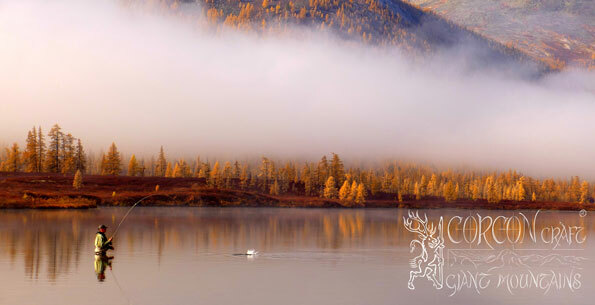 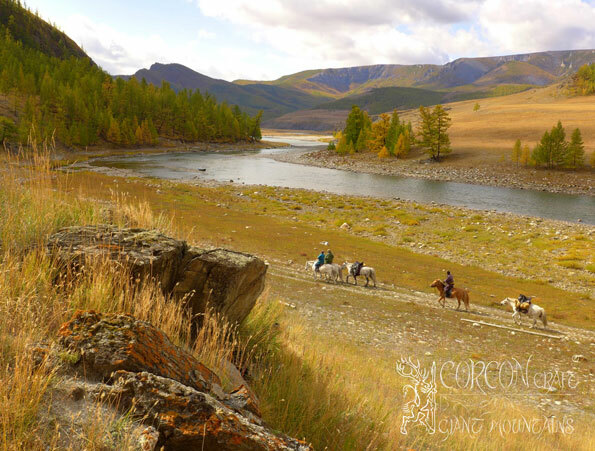 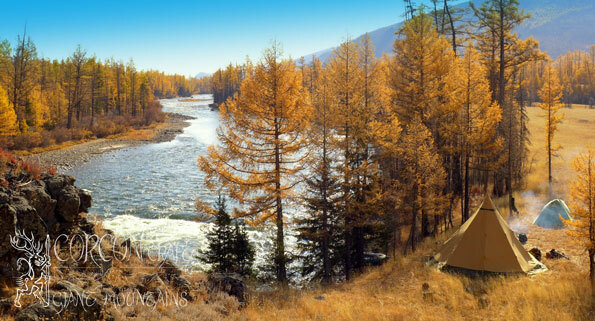 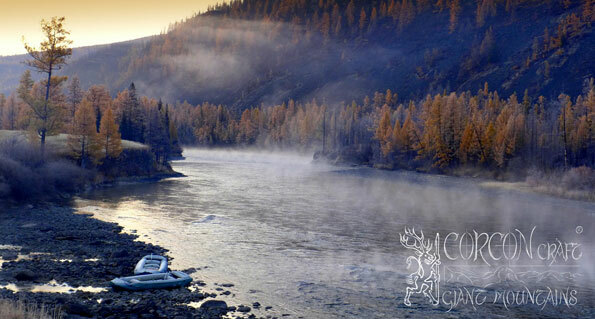 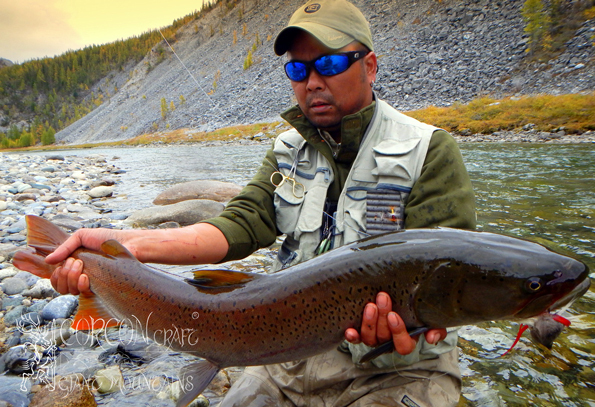 Through the demanding Taimen angler, who will be chasing the largest of trophy-class specimen at remote rivers and in the tranquility of the Mongolian - Siberian Taiga, and still enjoy the comfort of our legendary and traditional wilderness camps. 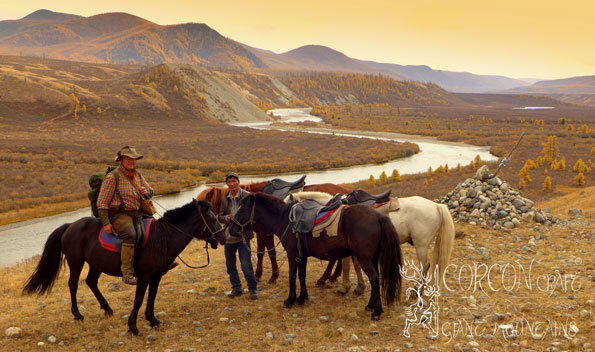 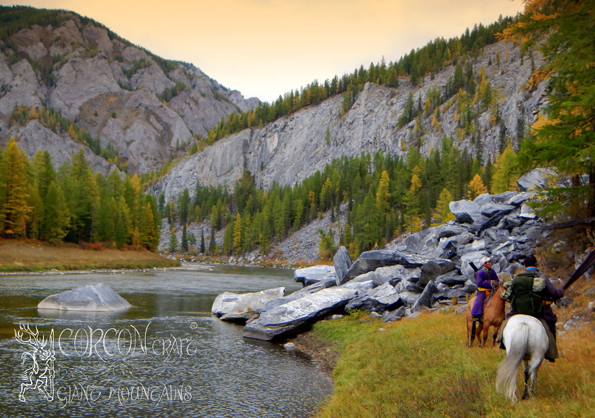 The genuine and raw fishing experience in Mongolia.